10. Brazil: With a rich culture of social community work and internships, Brazil is a fantastic destination for interns interested in community development, wildlife conservation and medicine. Whilst ever-popular destinations such as Thailand, China, Cambodia and Belize are included in the list, a number of countries, such as Brazil and Nicaragua, are benefitting from recent economic and infrastructure growth, and are as a result becoming more attractive to work in. The company believes that Brazil will continue to be a popular destination after it successfully hosted the 2016 FIFA World Cup, 2016 Olympics and Paralympic Games in Rio de Janeiro. And when it comes to Human Rights, Tanzania is the top destination for interns looking to grow their skills in this area. 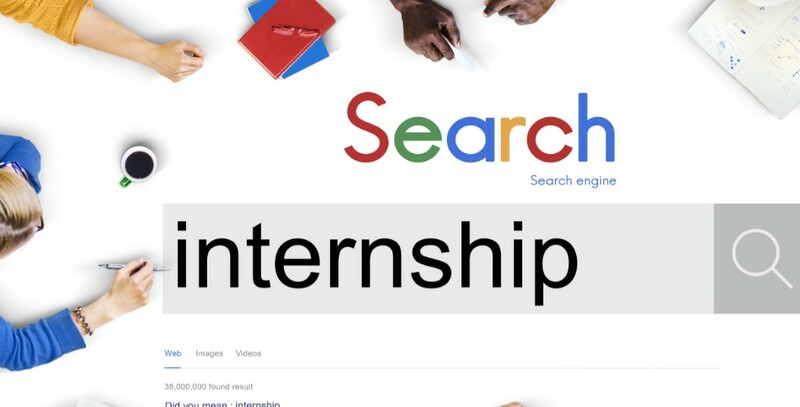 From today, those seeking professional internships can access an exciting and ground-breaking marketplace model through a new Global Nomadic website. Unlike the traditional agency-based model, the new platform simplifies the process of finding and securing quality, professional international internships. Jeremy Freedman explained: “Our new website will empower young people to gain professional, on-the-ground experience and contacts with the NGO’s we work with. Our goal is to allow all parties to more easily affect real, positive change around the world, revolutionising the outdated ‘agency’ model. We know candidates want to speak directly to the organisations they want to work for and we can now provide this opportunity. The new look website from Global Nomadic will offer a direct bridge between interns looking for a career-enhancing international opportunity with grassroots NGOs, using an intuitive, effortless and visually exciting interface. Applicants will be able to communicate directly with the in-country project coordinators, ask questions, process applications and confirm their place. All projects have been fully and appropriately vetted and the vast majority have been personally visited by a member of Global Nomadic to ensure their reputability and worthwhileness. Prospective interns can also choose to add a premium, bespoke per-departure and emergency service, which provides help with organising flights, visas, vaccinations, insurance and more. This service provides added confidence, making the platform suitable for both first-time and experienced interns.